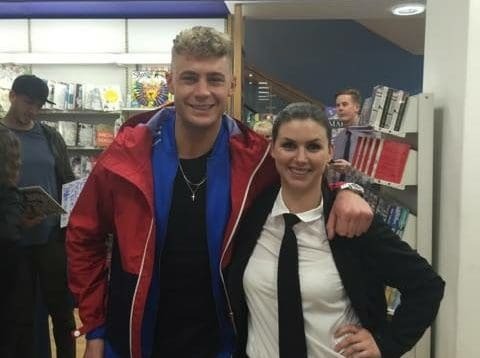 Coverguard recently did security for a book signing in Milton Keynes for Scotty T from Geordie Shore! VAT no. 125111369 | Design by Jessica Lovegood | be braver.